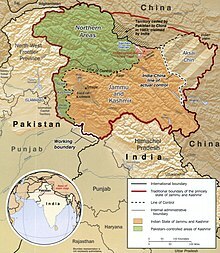 ^ India-China Border Dispute. 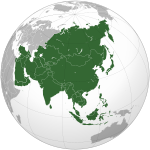 GlobalSecurity.org. ^ Calvin, James Barnard. 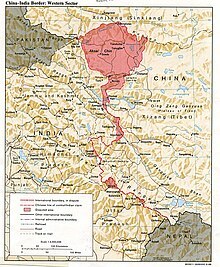 The China-India Border War. Marine Corps Command and Staff College. April 1984 [2011-10-14].